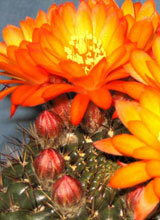 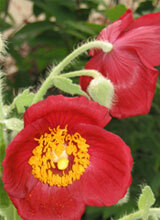 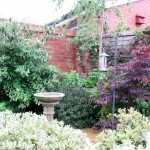 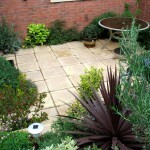 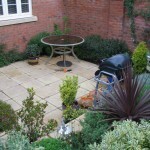 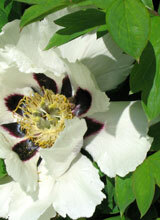 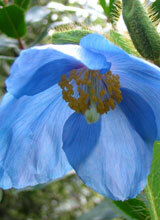 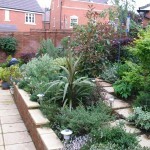 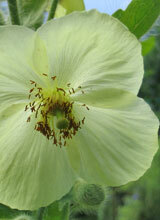 I start by visiting your garden and discussing with you how you use or would like to use your garden. 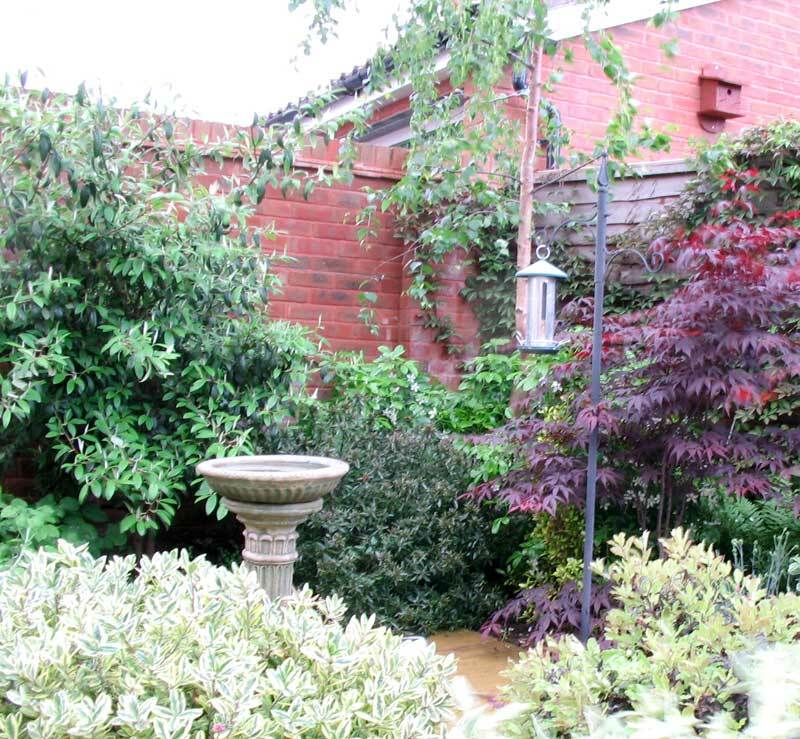 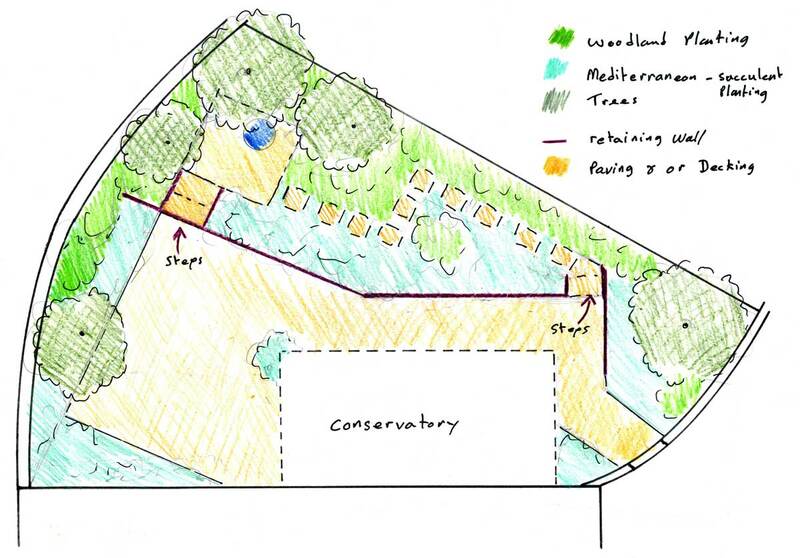 We’ll discuss what you wish to see, for exmaple a paved seating area pond or raised beds, your likes and dislikes, maybe you hate the colour yellow but like Mediterranean plants. 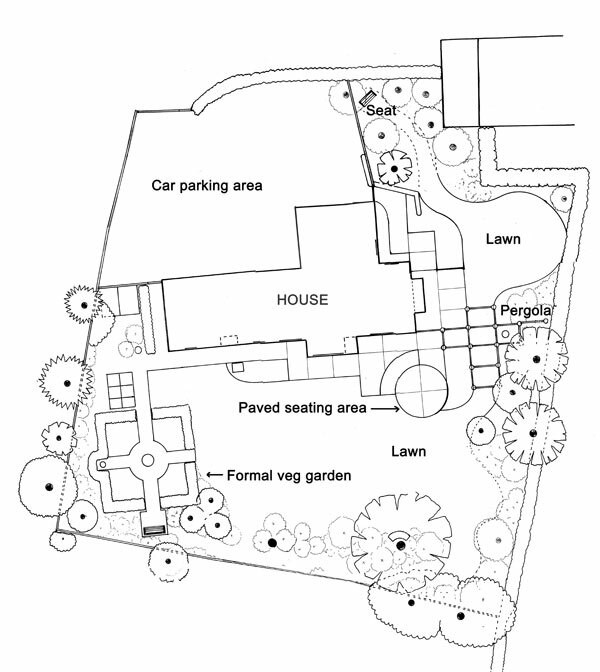 Where possible on my initial visit I will survey your garden so that I can draw up scaled plans to work from later (large or sloping garden may need a second visit). 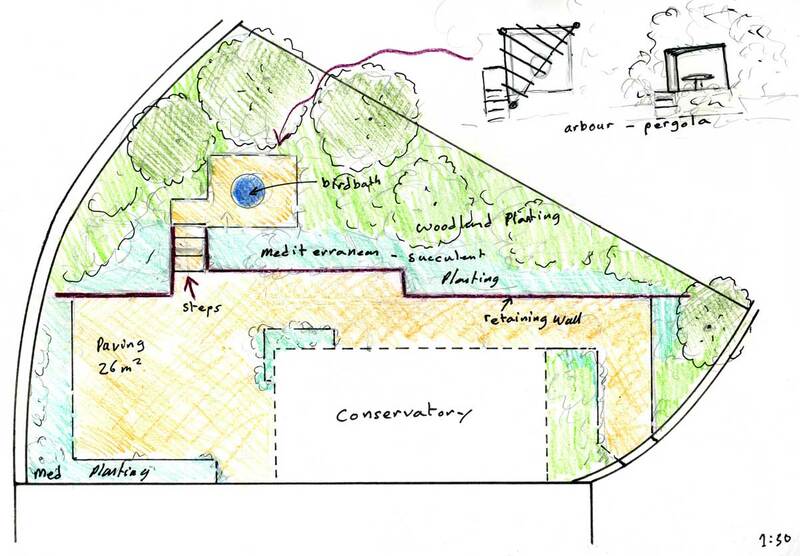 From the initial visit I draw up a number of scaled sketch ideas showing various design ideas and or variation on a theme discussed with you at the initial visit. 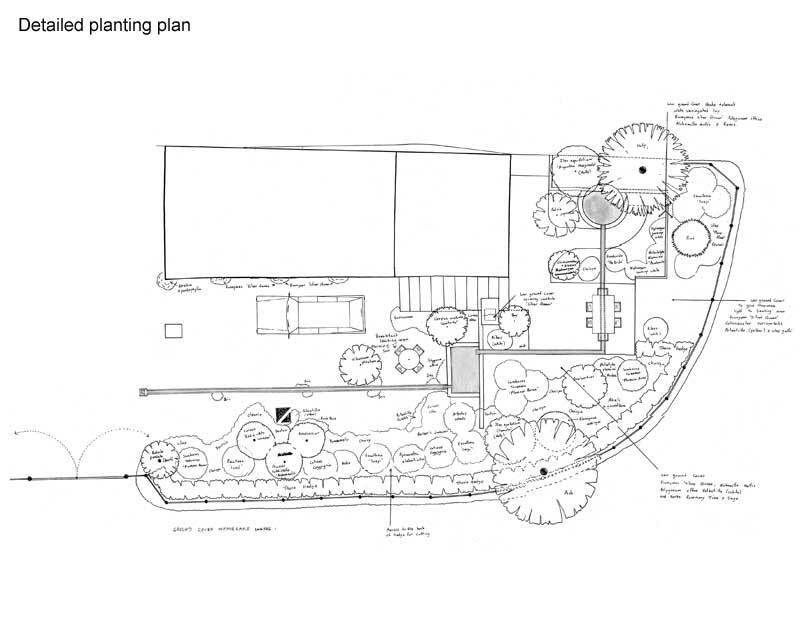 This will show planting and hard landscaping. 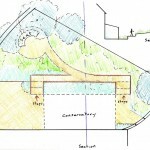 I then visit a second time to discuss my sketch plans. 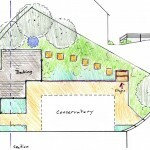 Many clients find this very useful as they can see how a design works and can mix ideas together. 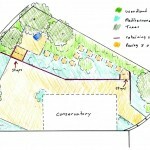 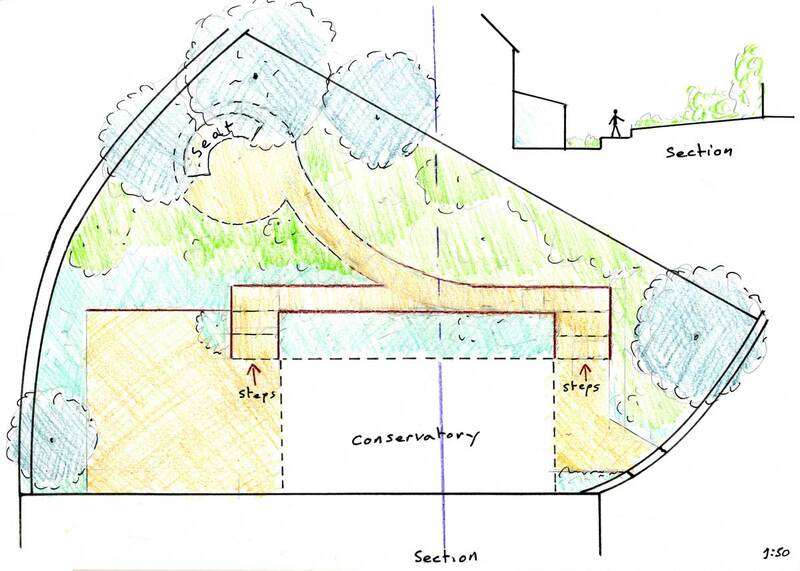 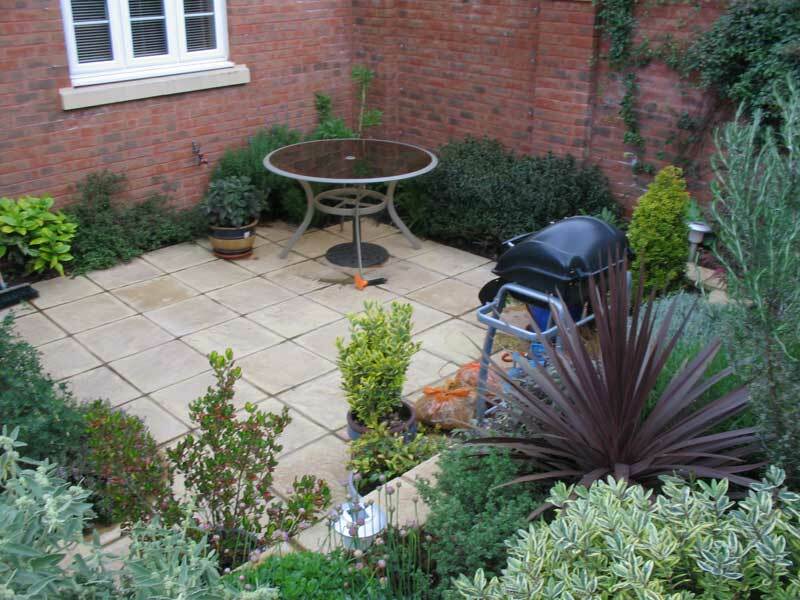 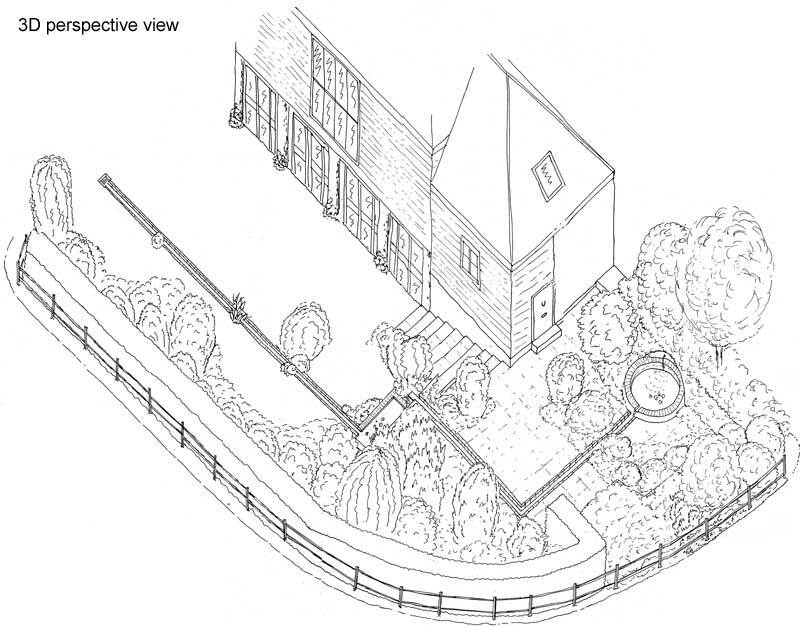 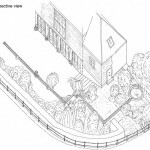 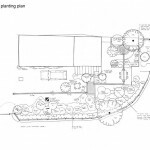 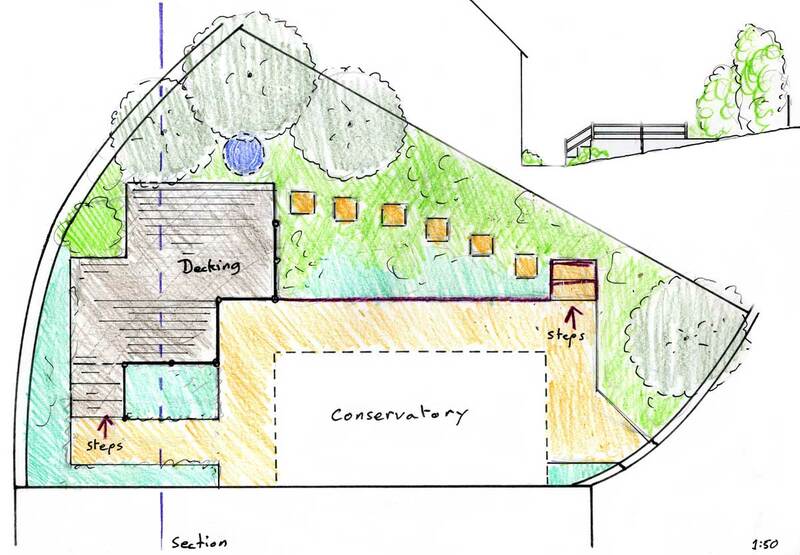 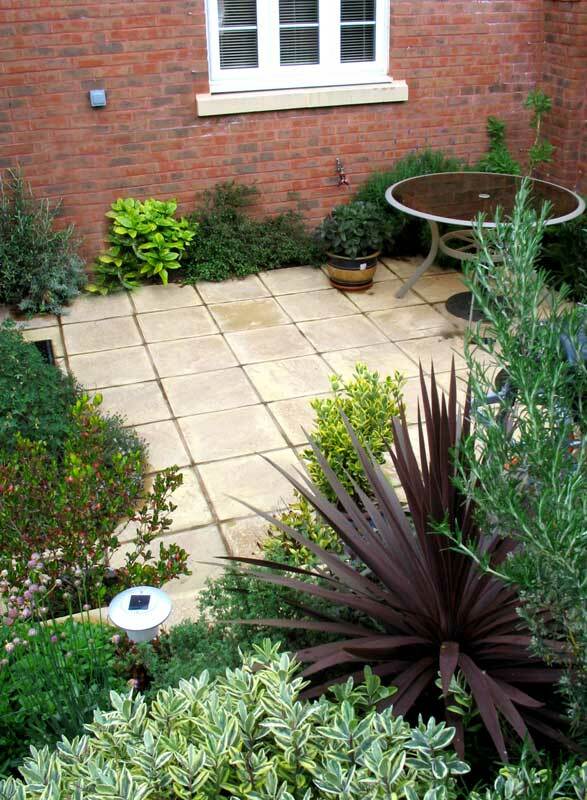 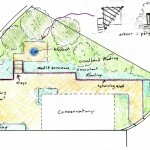 If required I can draw up detailed plans and perspective views detailing hard landscaping, materials and planting. 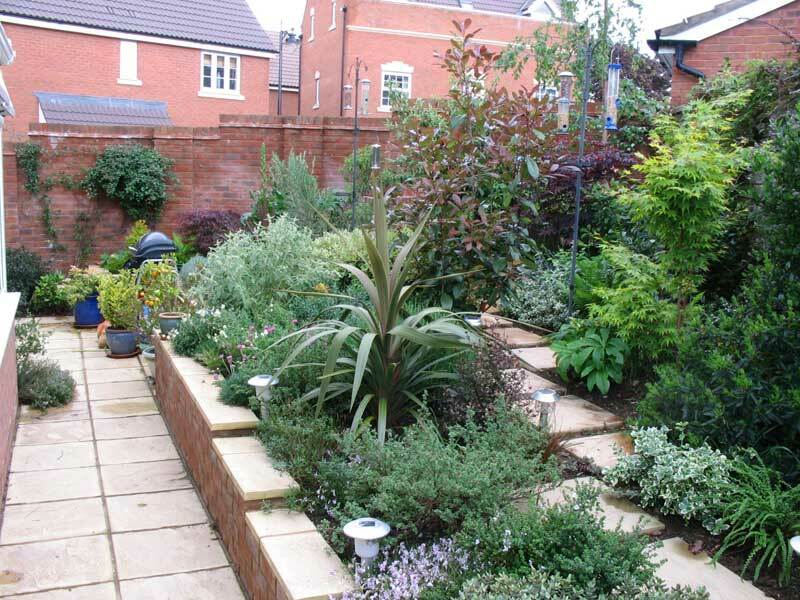 This is recommend if a landscaper other than myself is to carry out the work, or if you are intending to do the work yourself.